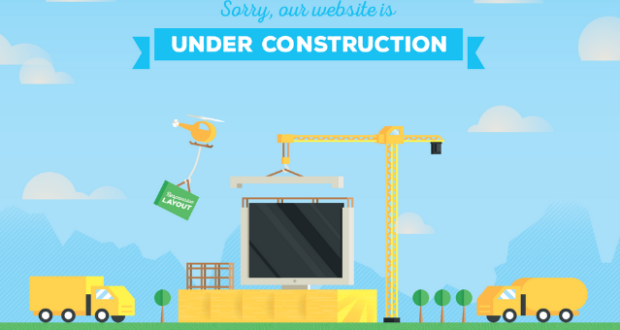 Building and maintaining a WordPress website can be a simple one man job. However, without the right tools, it can become a nightmare. 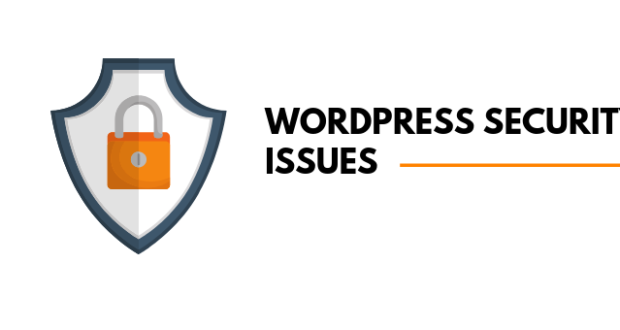 Fortunately, one of the biggest advantages of using WordPress is its support for plugins. Designing a web form that is user-friendly is extremely important – especially when it comes to something as critical as the registration process on your website. The use of a WordPress custom registration form is also achieved through this simple method of plugins. 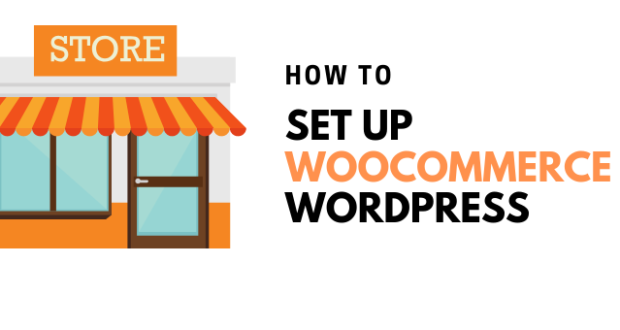 You can use a WordPress registration plugin to turn your website into a membership site by collecting appropriate user data or make a form to process order on your WooCommerce website. The use is up to you. 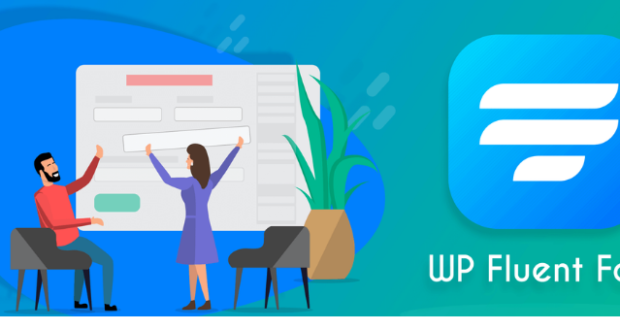 In this article, lets take a look at the benefits of using a WordPress custom registration form and list down some of the best plugins that can be used to achieve our objective of setting up these forms. A custom registration form allows you to obtain information specifically catered to your requirements. 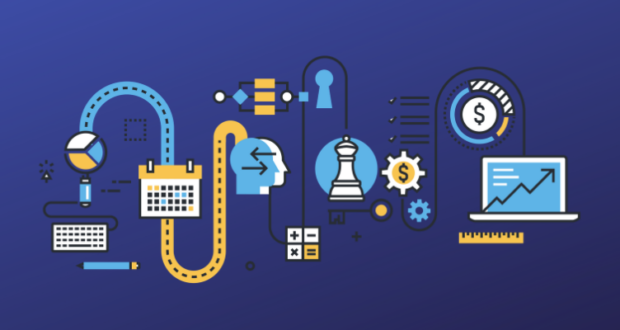 This enables you to not only get basic information but also to set custom fields with different data types and set regulations for various fields. For example, setting up a field for a user’s clothing size for a WooCommerce garments website. The default forms on WordPress allow you to create a functional registration form if you have simple requirements. 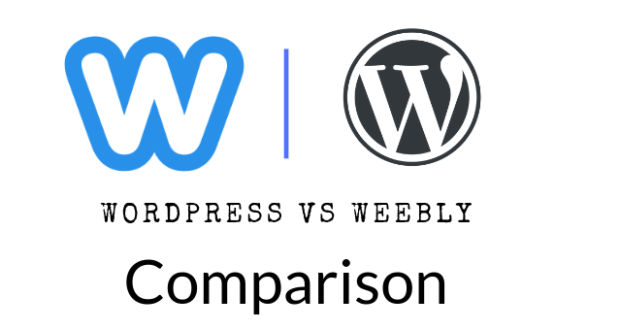 However, these forms contain the WordPress branding and can seem out of place as they may not be in accordance with the rest of the website. Custom forms allow you to remove this branding and give a cleaner look to your website. This can also help to provide a consistent interface for the users. Normally, custom registration forms require hours of coding or paying an expert a hefty amount. Plugins allow you to manage and create these custom registration forms at the click of a button. UserPro is another plugin that allows you to create a WordPress custom registration form. It allows you to create customizable forms anywhere on your website. Full control of the fields and their order. Ability to add text inputs, pictures, and file uploads. Various modes of viewing profiles and registered members. It also has several add-ons that can enhance functionality and add new features such as User Dashboards and Social Media plugins. 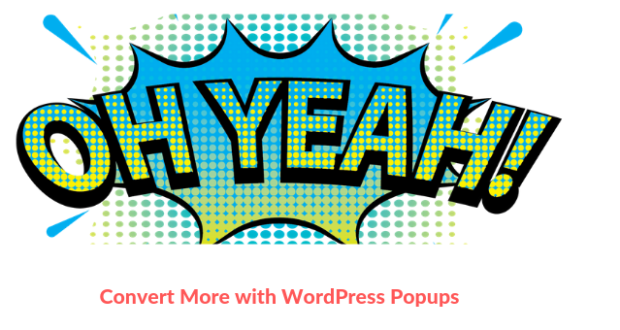 This is one of the most feature rich plugins you will find for a WordPress membership website. Social connect feature allows users to register/login to your site with social platforms like Facebook, Twitter, Google+ or LinkedIn. All its features make User Registration a very good plugin for creating user registration forms. Ultimate Member is a free WordPress registration plugin that is designed to make registration easy for both the user and the website owner. Ultimate Member has tons of features which can be tweaked and customized to create an easy and smooth registration experience. The drag and drop form builder is easy to use and a free extension allows the use of Google reCAPTCHA. It also offers extensions for WooCommerce and Instagram, though they are paid. 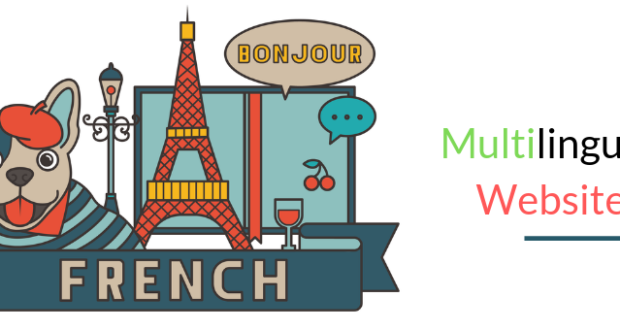 Of course, Ultimate Member is not perfect as it is not WPML compatible and this can be a major downside for those running a website in multiple languages. It also offers extensions for WooCommerce and Instagram, though they are paid. Of course, Ultimate Member is not perfect as it is not WPML compatible and this can be a major downside for those running a website in multiple languages. This is a registration WordPress plugin which is created with ease of use in mind. 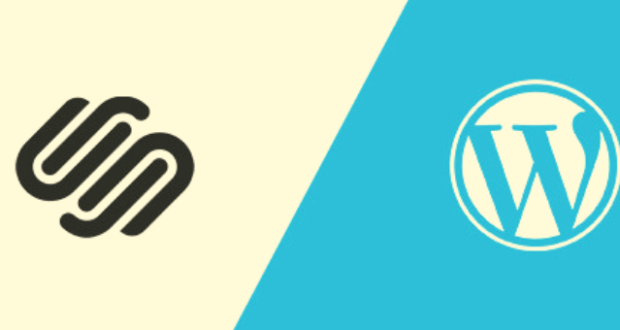 It can help you set up a WordPress custom registration form in no time. RegistrationMagic allows you to create multiple forms, each with predefined fields. These fields help streamline setting up the form, as most essential fields are already included. 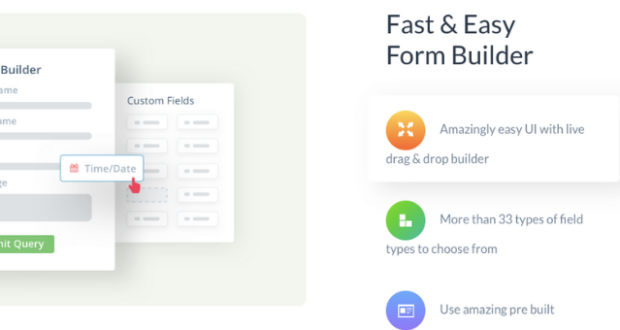 Also, it allows you to manage data from multiple forms and websites from one form manager, removing the hassle of managing multiple forms separately. The User Management system is also very easy to use. The users have access to a log in area which allows them to edit their profile and settings. The plugin has also been praised for its greater support team and is still in active development. This is another plugin that is designed to enhance the user registration experience on any WordPress site. It allows you to create a WordPress custom registration form with multiple fields and fully customizable templates, all for free. This plugin is absolutely free and has a wide variety of unique features. Pie-Register allows you to verify registrations using email and also allows for invite-only registrations. The plugin also allows you import and export user database to make it easier to move your website registrations from one platform to another. Another unique feature is PayPal integration, which is rare in these types of plugins. This custom registration plugin is also designed to improve the user registration process. 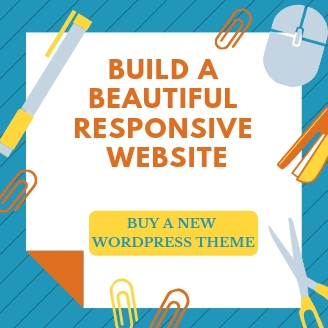 It allows you to add a large number of custom user input fields such as drop-down menus, radio buttons, check boxes and text boxes to the registration form on a WordPress website. This plugin allows avatar upload, with the ability to crop and resize it. With the ability to create custom registration emails and add a custom logo on the registration page, it allows full personalization of the registration form. Also, this is a simple and easy to use plugin. While this plugin is not the most feature rich, it is one of the easiest to setup. For security, it is able to block spammers with Google reCAPTCHA. The plugin also allows you to import and export the user database. It also has a few other small features, which make it one of the best WordPress custom registration form plugins. In the end, no matter which plugin you choose, make sure you give your website a bold look by using custom registration forms. 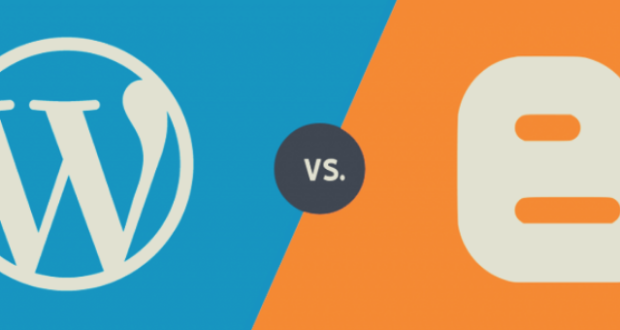 The more intuitive you are and the more you explore plugins, the better your website will be. Did I miss anything? 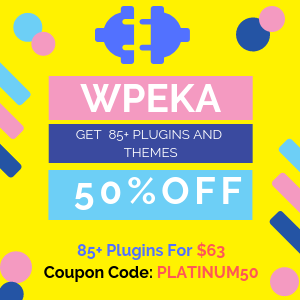 Let me know how these customized WordPress registration form plugins have helped improved your website, in the comments section below. Akshay is a digital marketer by profession. Loves to talk and write about anything related to technology and gadgets. Outside work, he is a die-hard Manchester united fan and a bon viveur. Well i use USERPRO and it’s perfect for me thanks for other’s to.